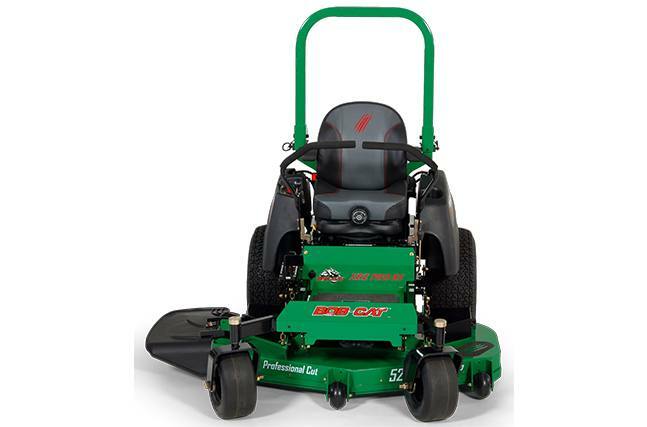 Professional grade DNA: We packed the BOB-CAT® XRZ™ Pro RS with innovative new features, top-quality value and all the toughness and reliability you've come to expect from BOB-CAT® mowers. 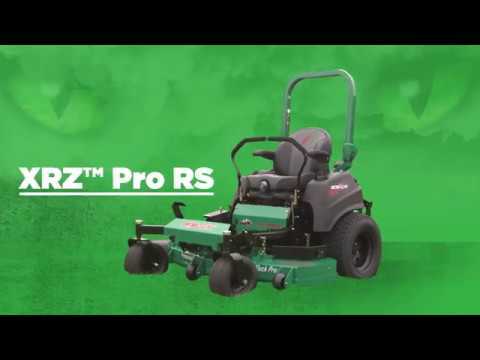 The XRZ™ Pro RS is the professional grade mower with the premium comfort and performance features you deserve. 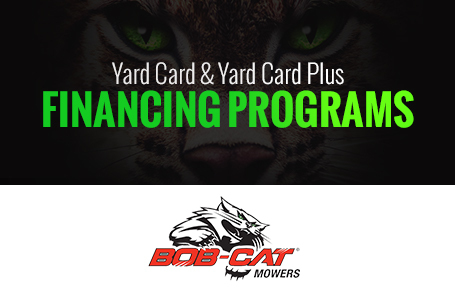 Performance and durability: The BOB-CAT® XRZ™ Pro RS comes standard with tough, commercial grade ZT-3400 transaxles, a powerful, smooth-running FX Kawasaki® engine and a productive top mowing speed of 8-miles per hour. 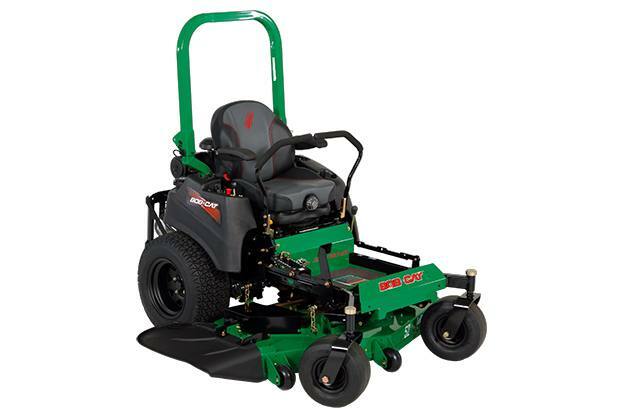 A quick lift foot pedal lets you lift the deck conveniently right from the seat for easy transport over obstacles.